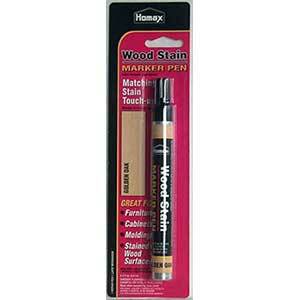 The Homax® Wood Stain Marker Pen repairs scratches and other imperfections where finish has been removed. 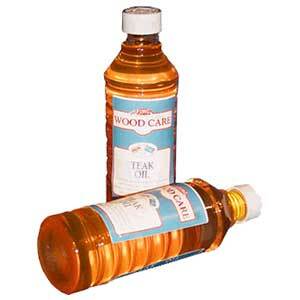 Use on furniture, cabinets, molding and other stained wood surfaces. The pen allows for pin point accuracy and a no-mess application. Contains actual wood stain; select the color that best matches your existing finish. Choose a touch up dye color similar to the light background color of the wooden surface. To restore the grain color, choose a color similar to the grain color. Apply the dye color by dotting or by small strokes. 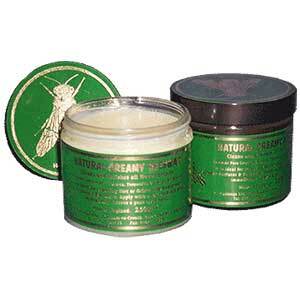 Tone down excess touch up dye with 0000 Fine Steel Wool.